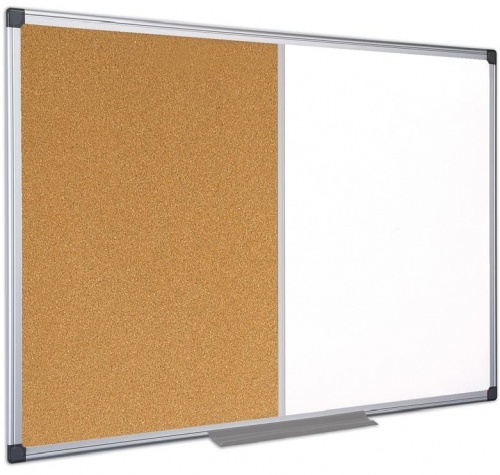 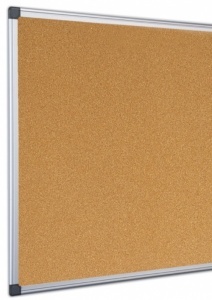 The Maya non magnetic cork combination board is a versatile notice board solution. 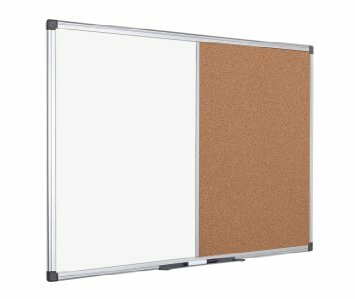 With a naturally self healing cork surface and a easy clean drywipe whiteboard surface. The Maya cork combination board has a simple yet stylish anodised aluminium frame with corner fixing caps. 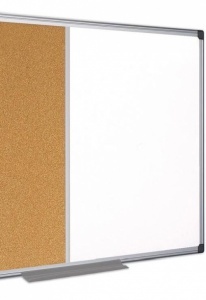 Available in 3 popular sizes the Maya cork combination board comes complete with a wall fixing kit.